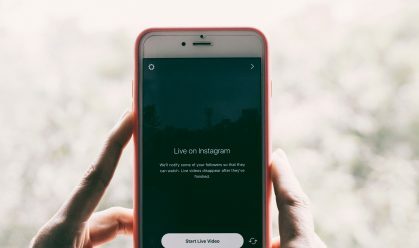 Once primarily thought of as a marketing tactic for edgy brands (think Urban Outfitters), User Generated Content (UGC) is quickly becoming a bigger and bigger piece of content marketing strategies. And this is for good reason: UGC improves customer satisfaction, helps brands understand their audience, provides a means for users to build community, and is inherently peer-reviewed, making it more trustworthy. A whopping 90% of consumers now say that UGC is the most influential part of their purchase decisions. But perhaps more important than all of those reasons is that UGC also has a big impact on the bottom line. 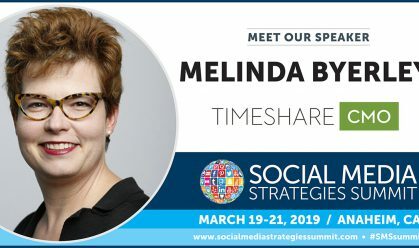 Sites with featured UGC saw a 20% increase in return visitors and up to a 90% increase on the time spent on the site, resulting in 29% higher web conversions than campaigns or websites without it. Modern content marketing includes a mix of brand-created content and curated content. 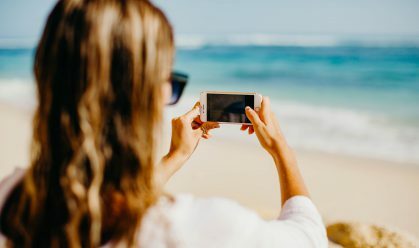 By now, most marketers are comfortable with the idea of regramming from their fans (a healthy mix includes 25-30% of content sourced from fans) and have most likely developed a branded hashtag to know when and where to find this content (7 out of every 10 hashtags on Instagram are branded). But there is so much more that can be done with UGC to increase drive engagement and ultimately sales. 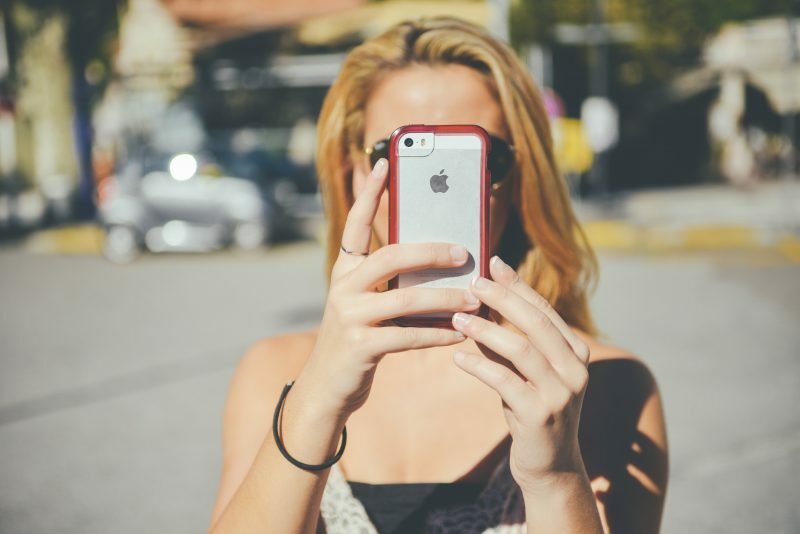 Here are 4 ways to incorporate your UGC beyond your Instagram account. Use UGC in your email campaigns. Research from First Insight indicates that consumers only open 25% of the emails they receive. Shoppers also feel like 95% of the emails they receive are not relevant to them. Including content from actual users is helpful for consumers. They get the opportunity to see how a product is used in real life, and can very often relate to that use. 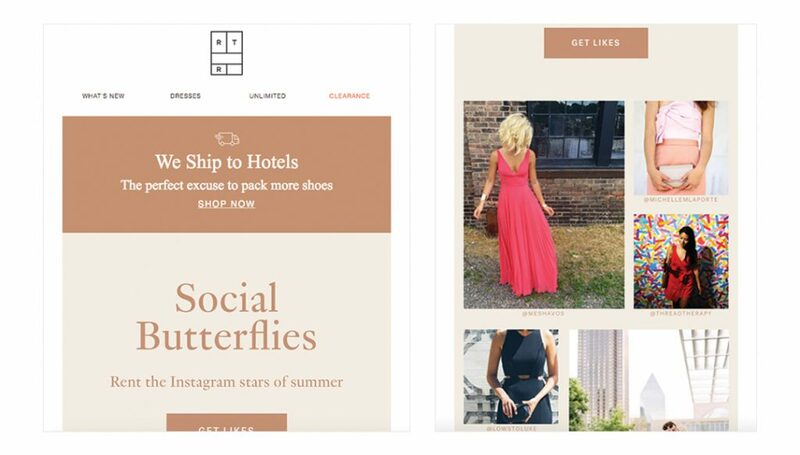 UGC in email marketing works particularly well with messaging that focuses on the lifestyle of the brand, what’s trending, and promoting new releases. Once you have a branded hashtag, make sure to promote it everywhere. The more it gets out there and seen by customers, the more likely that it will be used. Include a postcard with UGC and your hashtag in every purchase that encourages customers to share their pictures. For e-commerce brands, this can be a great part of the customer unboxing experience. It is often enough of an incentive just to offer the chance for customer’s photos to be featured, but small discounts or contests in exchange for posting are a great way to build up even more hype. 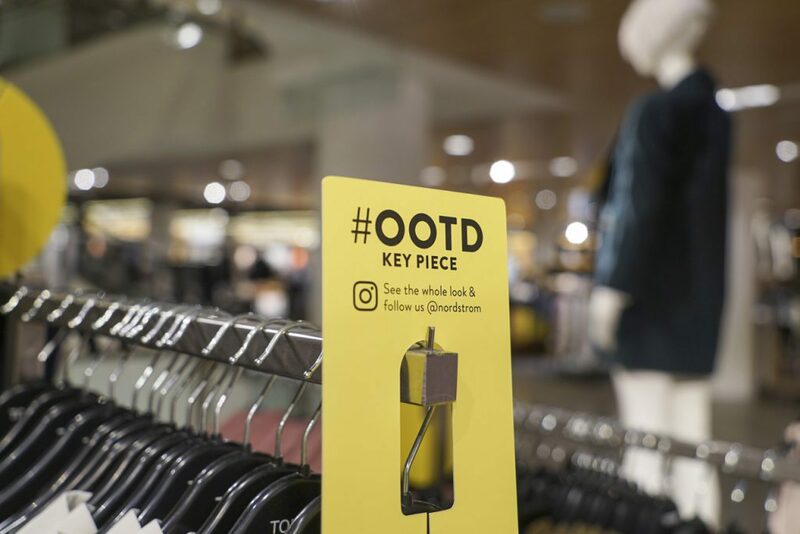 Nordstrom used the hashtag #OOTD for its users to share what they were wearing from the store’s annual anniversary sale. Signage promoting the hashtag was plastered everywhere in a bold yellow, so it couldn’t be missed. 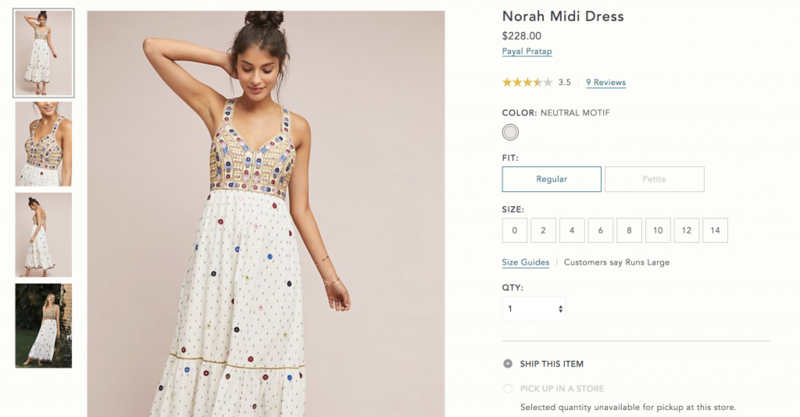 The sourced images were then posted on social media, shared to the Nordstrom website, and incorporated into store display for true omnichannel marketing. Add it to your product detail pages. We already know that UGC influences purchase decisions, so why not add it to the page where those decisions get made? Web plugins like Curalate offer a simple way to add a gallery of all your UGC to your website. If robust platforms are beyond your budget, you can also just add the image from your customer as a secondary image (use a creative tool like Canva to add their handle to the image so customers know it’s UGC). Product reviews are also a great way to incorporate peer recommendations, especially when a photo is uploaded with their review. This allows the customer to see the product on an actual customer while they are making a decision to buy. 64% of customers not only value online reviews, but actively seek them out before making a purchasing decision. 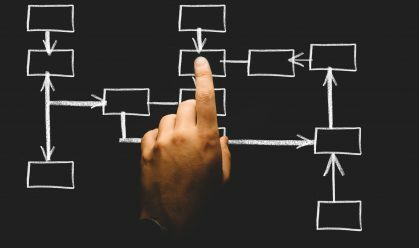 Make it easy for your customers to get to the next step in the customer journey by putting UGC and reviews on the same page as the product they are shopping for. Let micro-influencers post for you. Another trend in social media marketing that can’t be ignored is influencers. Influencers are a great source of UGC because you can develop relationships with individuals who create content that suits your brand. We always recommend developing longer-term partnerships with micro-influencers that have a true affinity for your brand and are more likely to act as an ambassador (talking about your brand on- and offline) rather than relying on a single post to drive action. 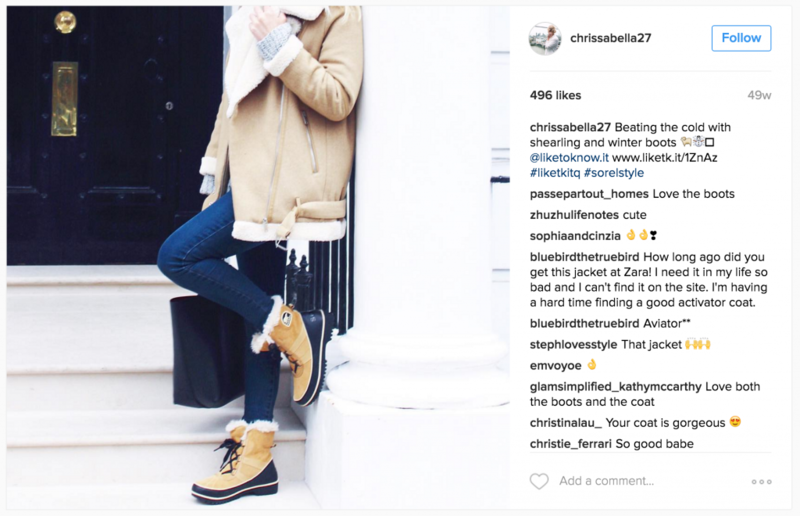 Sorel, for example, looks to UGC to identify influencers from their audience who have a genuine connection to the brand. They then reach out to those individuals to partner with them on long-term campaigns. Remember to nurture these relationships, and whenever possible allow them to select the product they want to promote. If you want to find influencers who are already following you, Social Rank is a great tool for identifying potential partners. UGC may be a trend, but as authenticity becomes more and more important to consumers, we believe it’s one that is going to stick around for quite some time. 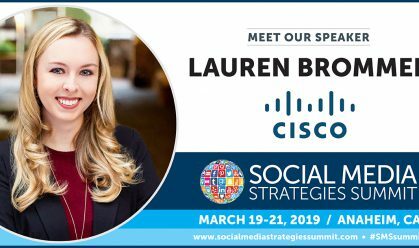 Customers are already posting about your brand on social, so brands might as well leverage those conversations. Re-share user images that are already out there– customers love this kind of recognition and engagement. Then, launch a campaign that encourages and inspires customers to take more photos and share them with you. Incorporate this campaign beyond social and into your email, website and print campaigns. Just be sure to give photo credit to the owner, by mentioning and tagging them, and make sure that any photo you share fits your brand aesthetic. Once users get a sense of the quality of content that gets featured, they’ll take the hints and start producing on-brand content for you!